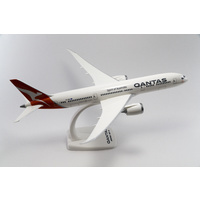 A SkyMarks collectable scale model of a B787-9 aircraft with the Qantas insignia. 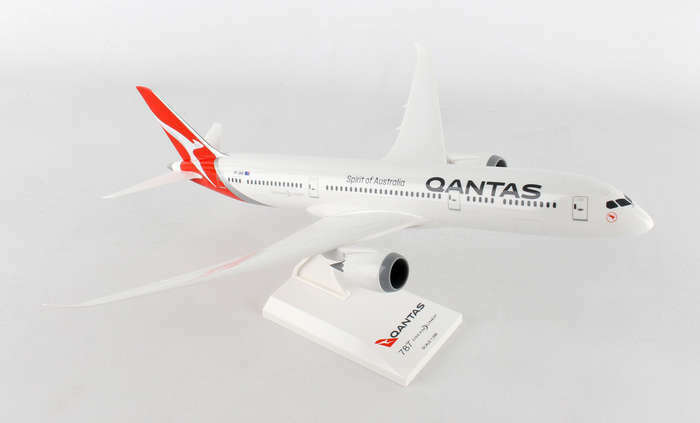 Qantas newest aircraft - will be phased in over 2018 and 2019. 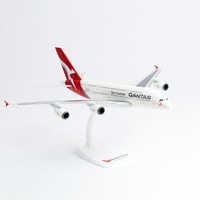 They will replace some older B747 aircraft in the Qantas fleet. 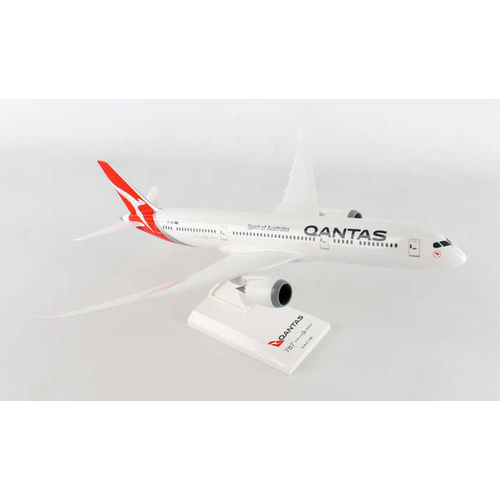 The scale model plane is 1/200 scale complete with stand. 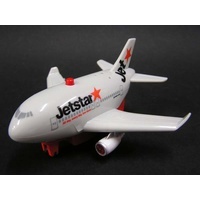 True to scale model with authentic markings. 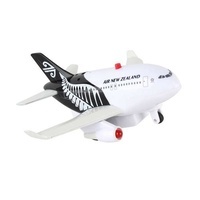 The wings of the plane need to be attached as does the stand. 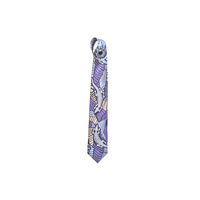 No gluing required, snap-fit design. 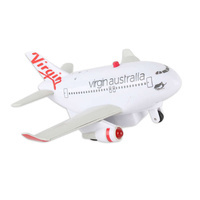 Our scale model aircraft would be a good Australian gift for the hard to buy for teenager.